Currently ~ Awesome Autumn October Arrives! - HAPPINESS IS WATERMELON SHAPED! 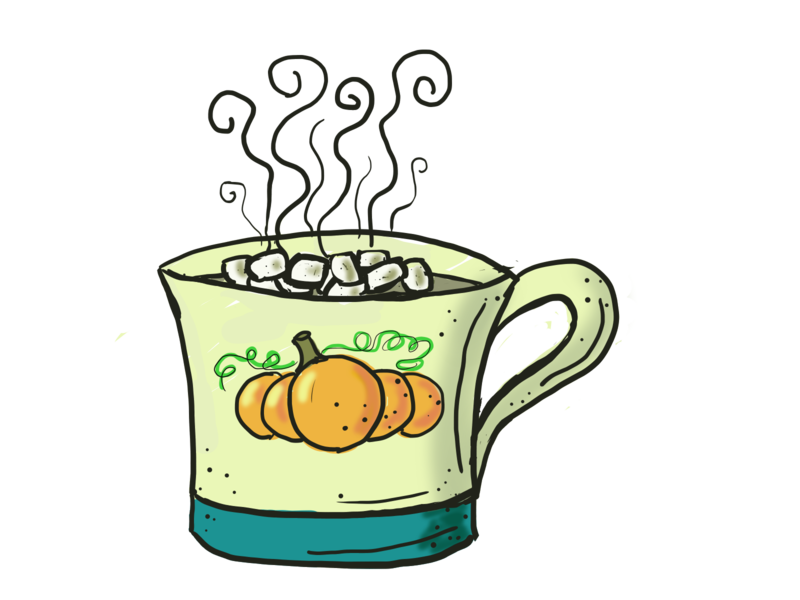 Currently ~ Awesome Autumn October Arrives! I've been wearing a lot of skirts with my slip-on shoes. I'm trying NOT to wear tights for as long as possible, but I absolutely don't like when my feet get cold. 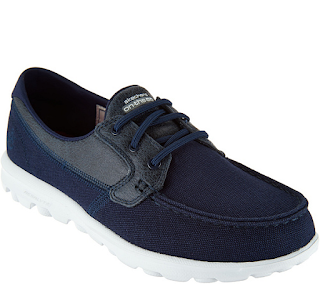 These are my new Sketchers ~ which are now on sale! I've had great success with The Honest Company's products. Plus, I really do like Jessica Alba! I've been making a lot of meals on my gas grill! I love cooking up a bunch of food on Sundays so that I don't have to cook during the week. 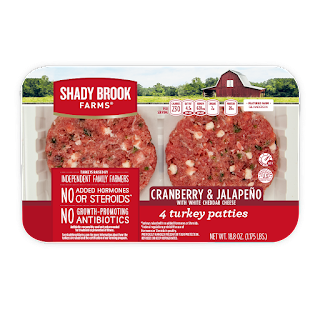 These Shadybrook cranberry and jalapeno turkey burgers are current favorites! I'm taking my time saying good-bye to summer. 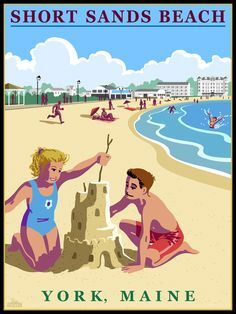 Last weekend I went to visit a friend in York Beach, and I really enjoyed seeing the ocean and laying in the sand. Plus, I do love the feel of the sun when it's warm out! We saw so many Monarch butterflies up in York Beach! They're so beautiful! 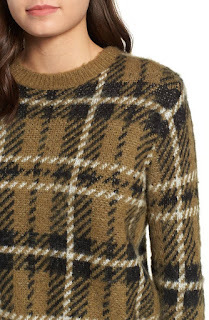 I'm planning on purchasing a cozy plaid sweater, and I'm considering this one from Nordstrom ~ when it goes on sale! If you happen to scope out any affordable plaid sweaters, please let me know! I love plaid as much as I love to be warm in the winter! 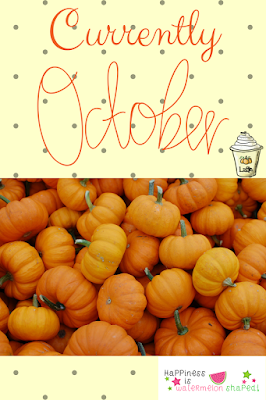 Thank you for checking in on the blog! I'm hoping to be back shortly with what is happening at school. Enjoy the rest of the week! Great post - love that plaid sweater! I love plaid, and that sweater is so cute. I'm loving your shoes too!! Those turkey burgers look SO good. I may get some to make for lunches. We have an enormous stash of scented lotions in our bathroom closet. I'm trying to use them up before I buy more, but it's hard to do! 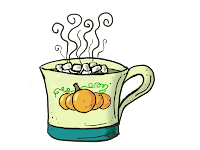 Last Weekend of October Updates & More!